Inspection Services LLC is always looking to hire great people. We are committed to helping our employees succeed at every level of their career. We are hiring certified Inspectors and Construction Managers, Inspection Sales Professionals, as well as office staff. To find out more, please review the descriptions below to see where you might fit in. 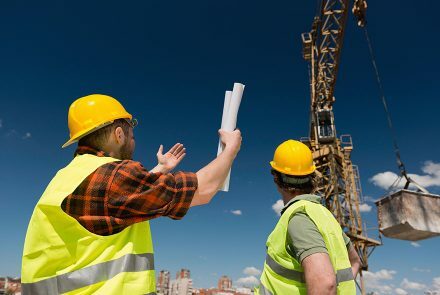 Certification (for Inspectors or Construction Managers): everyone must be trained, experienced, and certified (AWS – CWI or CPWI, NACE (Level II or III only), or API). Experience: everyone must submit a resume to demonstrate their solid experience in one or more industrial environments, references will also be required. Screening: everyone must successfully pass a thorough background check, drug and alcohol screening, driving history, and other tests required for specific job-sites. If you meet the qualifications above, apply now by choosing the position below that best suits you and submit the short application form.